I've been adding to this post as I find new information, and welcome readers suggestions for anything they think should be included. 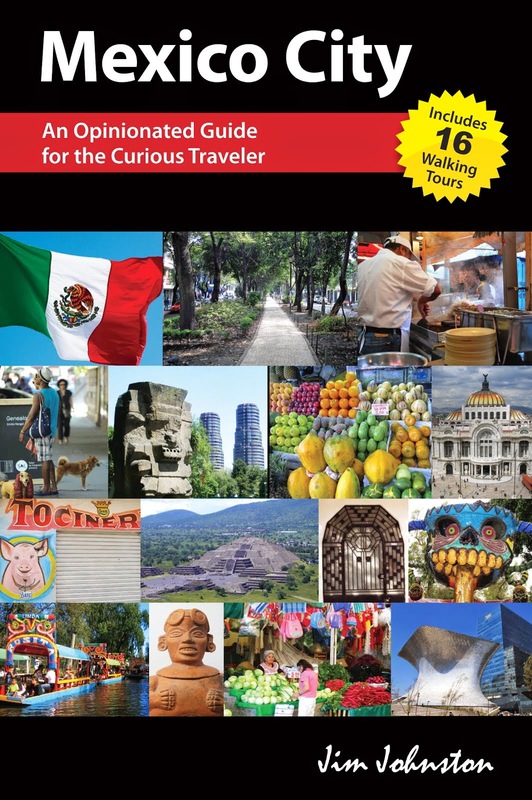 This is a compilation of information useful to anyone planning a move to Mexico City. I first posted this in 2011 and have been repeating it every year, with the addition of new information I've found. I invite readers to send any tips they think relevant to the post. 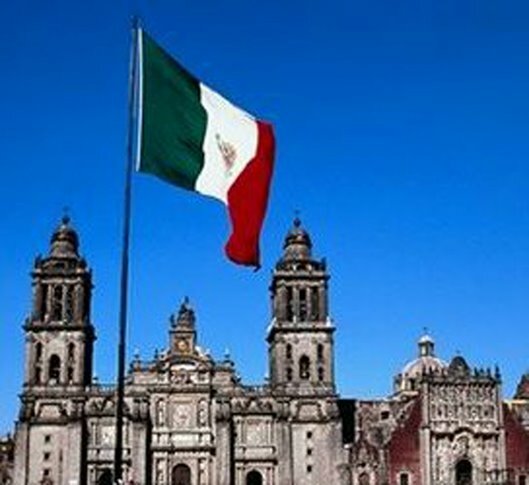 The website www.mexperience.com has a wealth of information about moving to and living in Mexico. Check out the website http://www.airbnb.com/ for short term rentals. You might consider this as you look for something more permanent--that way you can get a feel for the city before making a final decision. VRBO (stands for Vacation Rentals By Owner) is a website that has places for rent (short-term) all over the world--a great resource for any traveler. It's important to consider transportation in your choice of where to live. Being able to walk to work/school, or having a short ride on public transportation, can make a huge difference in your quality of life. A long commute by car will be living hell. Living near a park will also improve quality of life. Use google maps to search around for those green spaces. Visit your chosen area both during the day and at night time--you might find some drastic changes. A good way to find an apartment is just to walk the streets in the area you'd like to live. Many apartments are rented/sold directly by owners by putting signs in the window. Listed below are a number of on-line sites for house/apartment hunting. http://www.metroscubicos.com/ is a Spanish-only website with real estate for sale/rent all over Mexico. You can put an 'alert' on this site and be notified by e-mail of anything new that shows up according to your criteria. It also has a useful chart of 'price-per-square-meter' according to location. Many of the listings are agents, but that's a good way to find one. http://www.vivastreet.com.mx/ is similar. Check out http://vivirenelcentro.com.mx/ for real estate in the centro historico. are the two Mexico City craigslist sites (English and Spanish--in Spanish look under 'Viviendas'). Keep checking this site as things change constantly. www.inmuebles24.com/ and http://lomelin.com.mx also have listings for Mexico City as well as the entire country. http://www.homesuiteshome.com/flash_content/index.htm is another site offering furnished rental apartments. One of my readers wrote to say that she found her apartment by speaking to the doormen (porteros) of various buildings and leaving her number--a little tip will help. Looking for wood furniture? The address is: Insurgentes Sur 100, corner with Camino a Santa Teresa. The market is also called Mercado de Vasco de Quiroga. It's in Tlalpan. Hundreds of skilled carpenters show off their wares. Anything made to order. 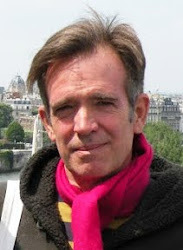 http://www.newcomers.org.mx/ is the website for the Mexico City Newcomers Club, which has all sorts of programs for ex-pats. Here is the website for a moving company in Ajijic that can help get your stuff across the border. http://www.strommoving.com/ I have no personal experience with this company, but found it recommended on another blog. Check out the comments on this blog for more helpful information on moving household goods into Mexico. Mexico City's own government website http://www.mexicocity.gob.mx has a wealth of information in over 60 languages, including brief descriptions of each delegation and what there is to see. http://www.df.gob.mx (Spanish only) is for more purely governmental information. I add to her comments about the fiador: I rented my first apartment here without a fiador by offering to pay the first year's rent up-front (with a small discount). Since the monthly rent was only 3000 pesos this was possible. Aztec Explorers Mexico is a FB page that offers interesting tours in and around the city.